Valentine’s Day is right around the corner so that means it is time to get romantic. 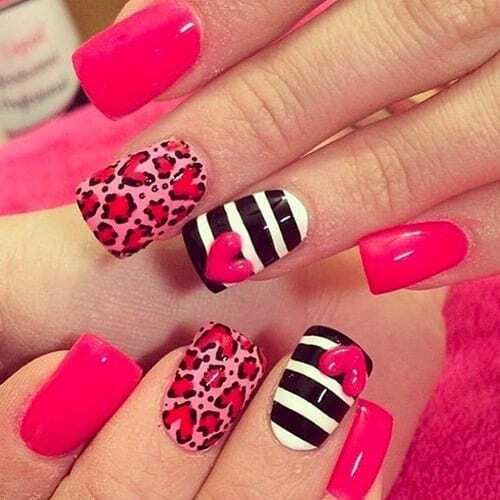 We have found 65 of the very Best Valentine’s Day Nail Art for you to get inspired by and to motivate you to go get your nails done just in time for the special holiday. We have found a very nice variety of designs, colors and unique that is unlike any other list online.